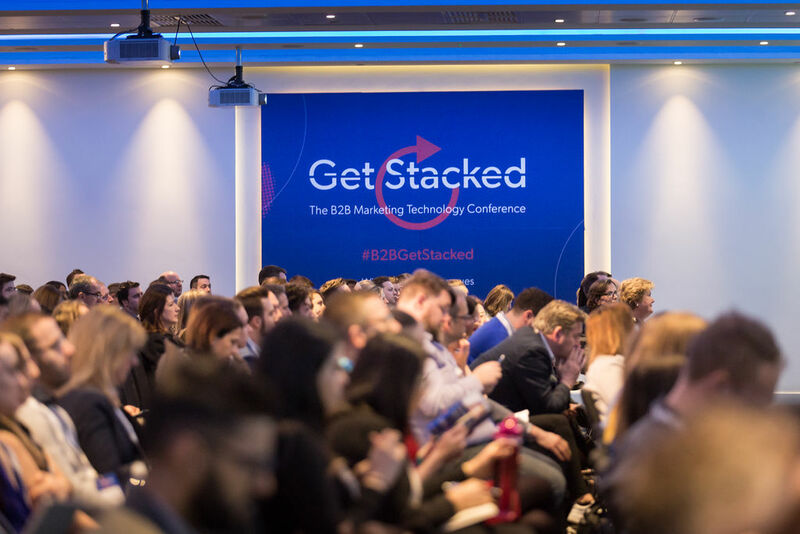 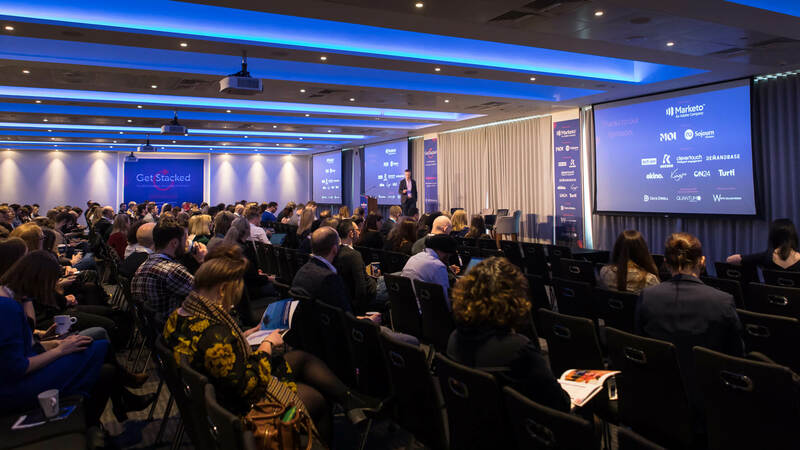 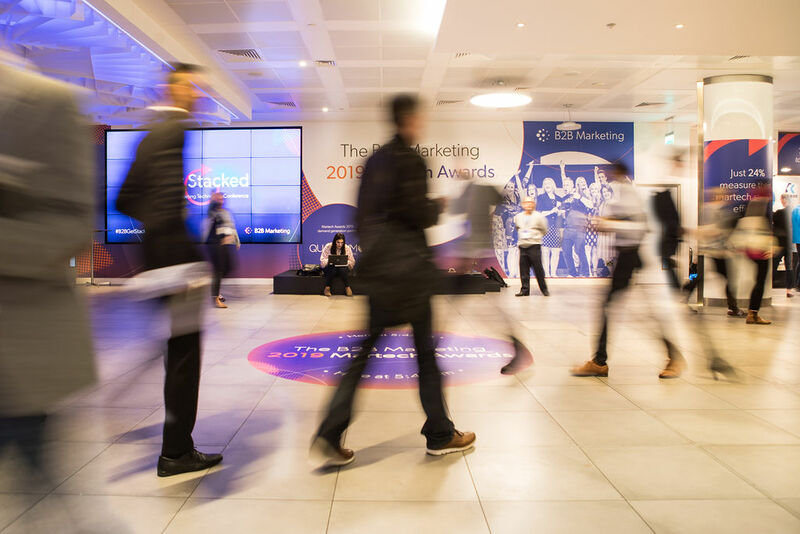 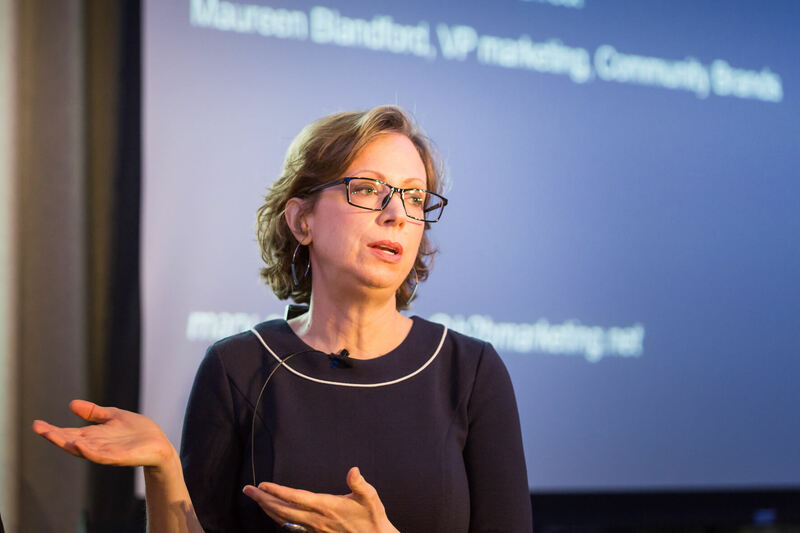 Get Stacked 2020 will be an event for every single marketer, leader, marketing op’s expert and marketing agency needing a crystal clear understanding of how to use martech to achieve better business results – and to get better results from their martech. 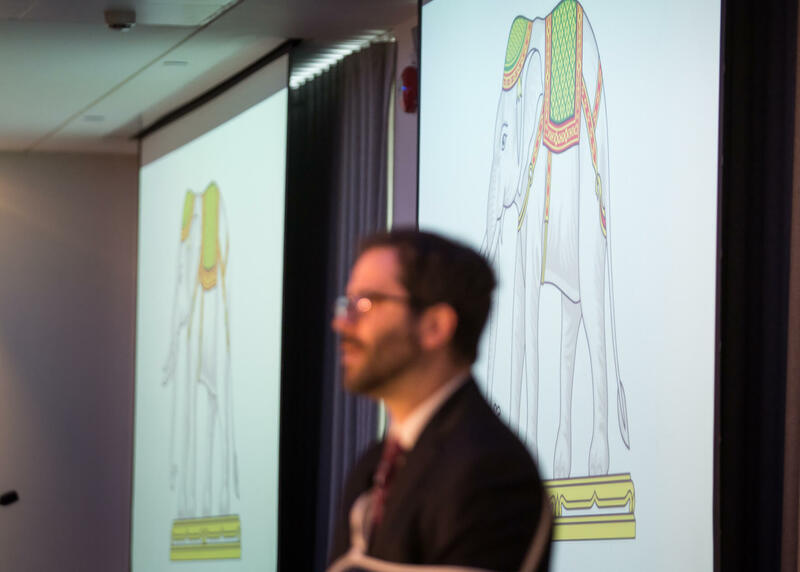 Check out the 2019 speaker presentations here. 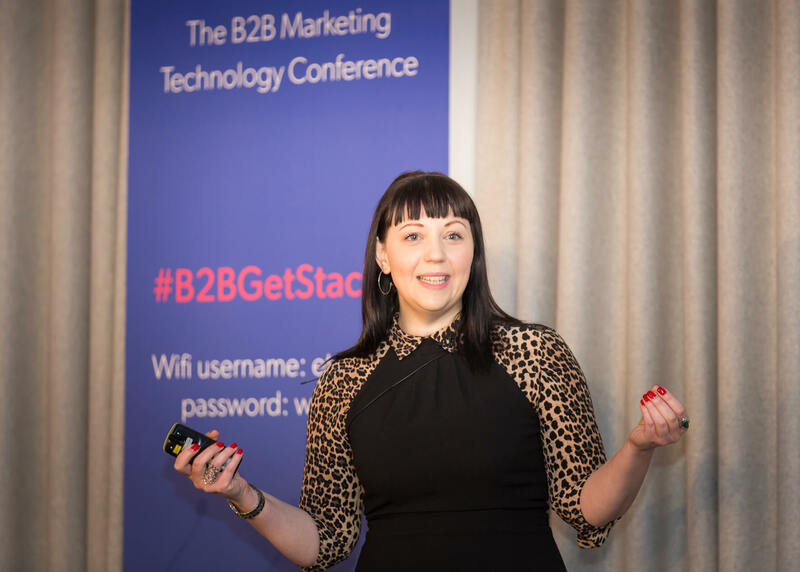 We’ve built Get Stacked to deliver targeted learning and inspiration for whatever stage you’re at in tech adoption, whatever your tech budget, and whatever your level of understanding. 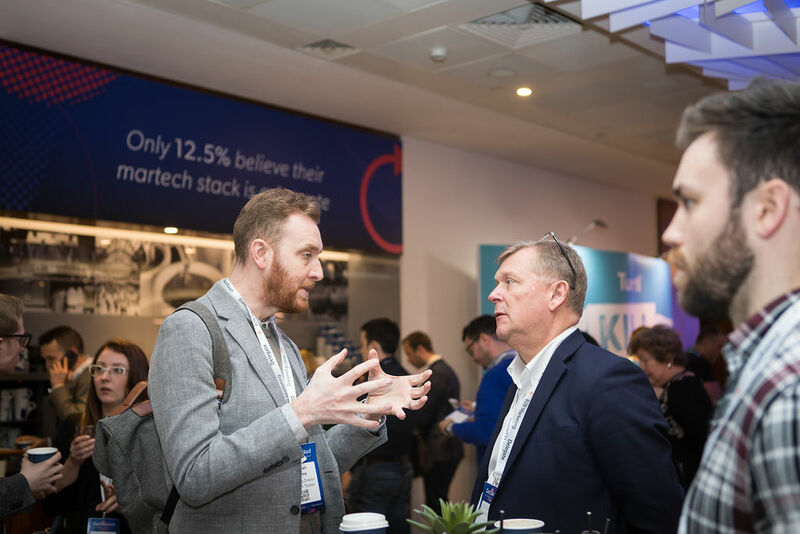 Discover how to unlock the potential and possibilities of martech for your business with a 1 or 2-day pass. 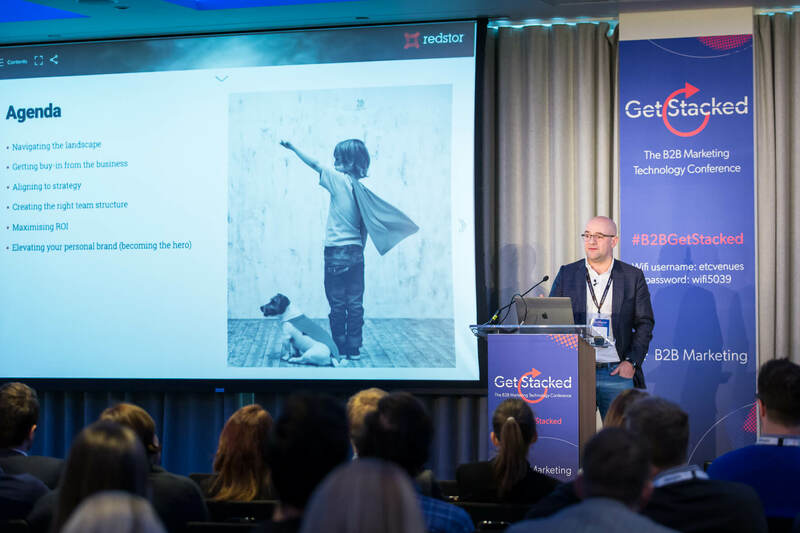 Day-1 will give you the option of taking one of three specifically designed martech training courses. 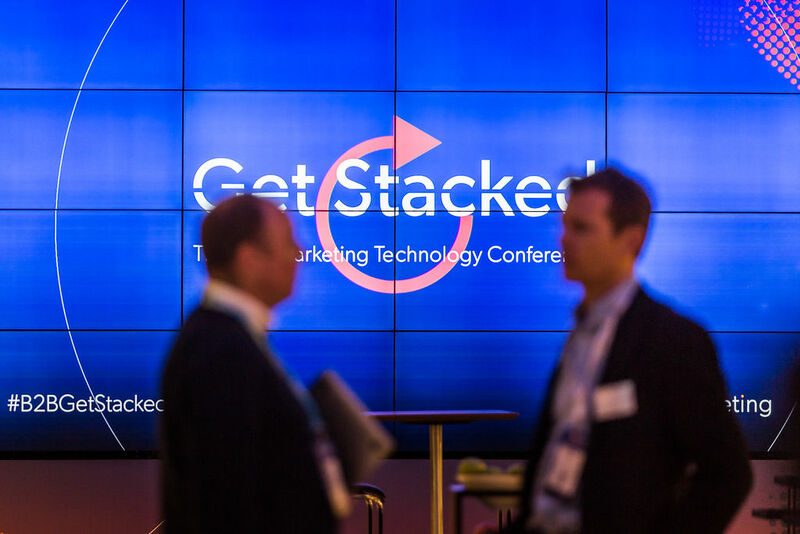 Day-2 will give you access to four content streams and more than 30 expert speakers at the Get Stacked conference. 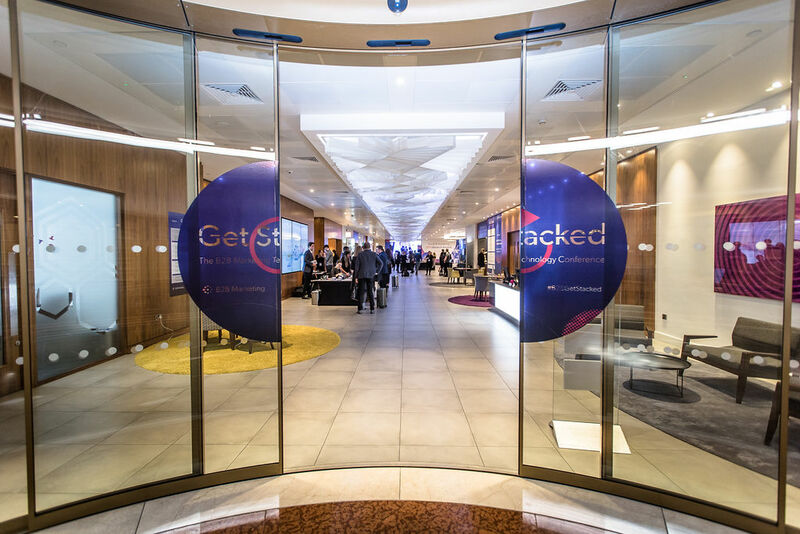 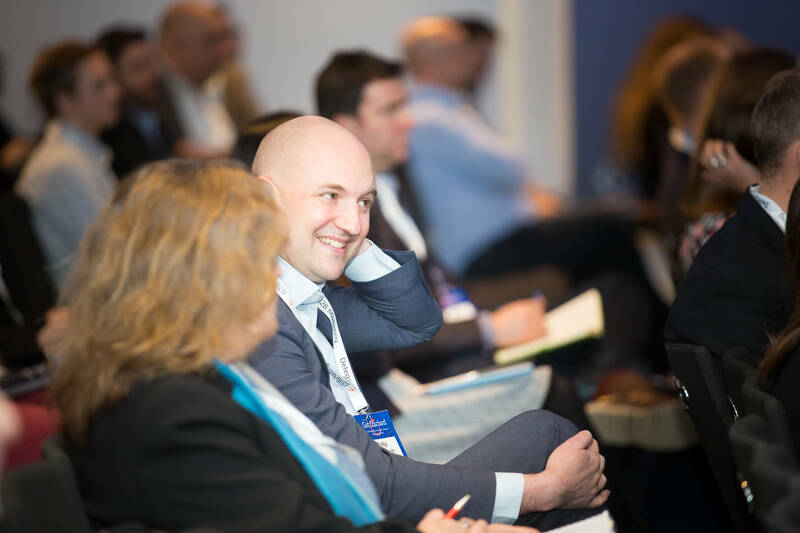 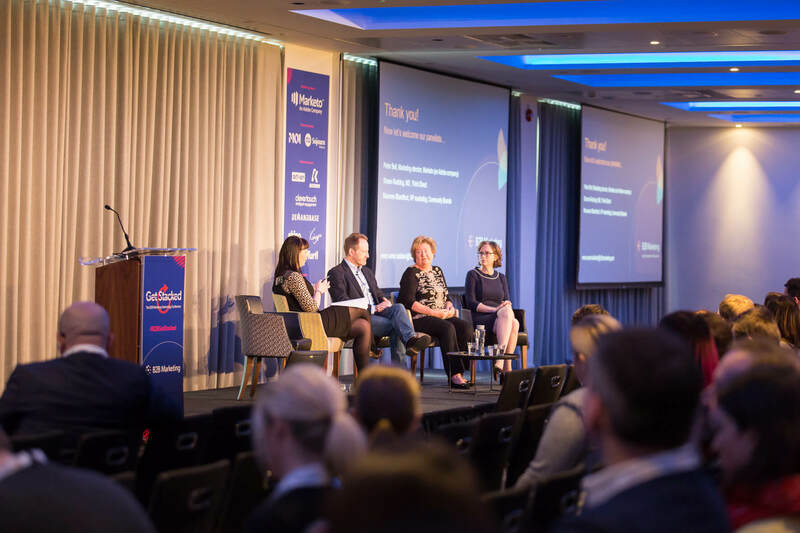 Register your interest for Get Stacked 2020 to be kept up to date on all the latest dates and developments and to find out more.